WordPress is a free and open-sourced content management system (CMS) based on MySQL and PHP. It is one of the most popular systems for creating a website. In fact, it was used by more than 27.5% of the top 10 million websites as of February 2017. With WordPress, you can create any blog or website. You can choose from more than 350 themes and customize your domain name and add different features as well. TechLekh is also using WordPress as its main CMS. WordPress powers 75 million sites on the web and this camp is a part of globally organized conferences that covers everything related to WordPress. WordCamps are conducted differently in different places. Generally, all WordCamps include sessions on how to use WordPress more effectively, beginning plugin and theme development, advanced techniques, security, etc. The attendees of WordCamp are a mix of people that range from new bloggers to professional WordCamp developers and consultants. WordCamp Nepal has been organized for the last 5 years. 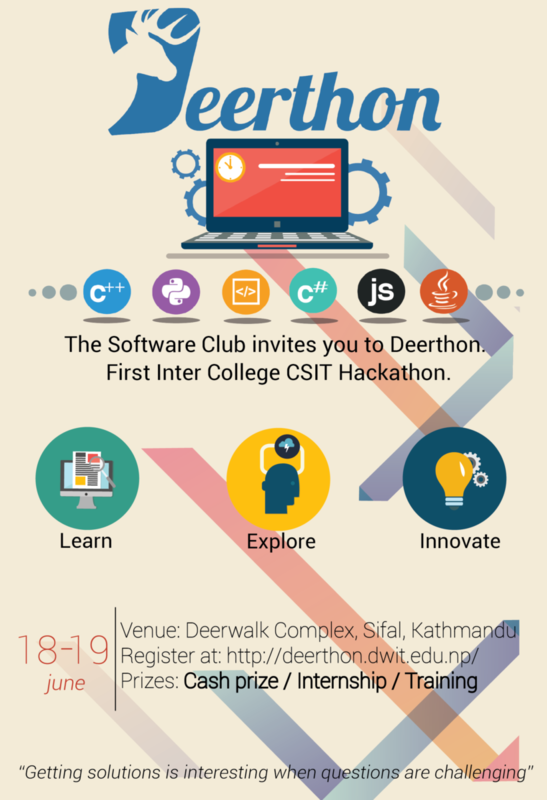 So, for the last five years, it has connected all WordPress enthusiasts in Kathmandu to people from all over the globe. The key speakers for this year include Kat Christofer, Harshad Mane, Jeremy Moore and much more. Pair them up with new exciting sessions and activities and there you have it. That’s WordCamp Kathmandu, 2017. Tickets are available at first come first serve basis. They are priced at Rs. 1500 till April 15 as the part of the early bird campaign. After that, it’s Rs 2000 per person. You can get the tickets through e-Sewa, bank deposits, and cash payments. Learn more about WordPress, get inspired by big personalities and meet like-minded people to grow together with. Join WordCamp. For more information please check the website, 2017.kathmandu.wordcamp.org. 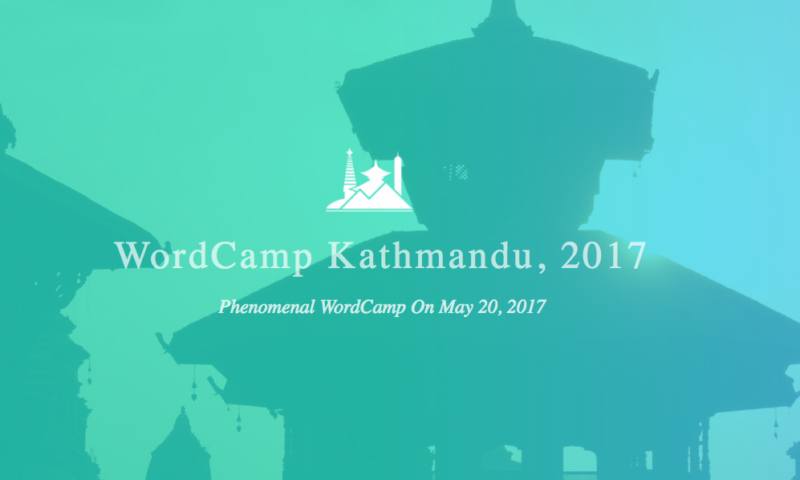 WordCamp Kathmandu 2017 - Just a Day Away!